The Bachelor 2017 top 17 contestants have been revealed with the elimination of four participants on the season 21 week 3. Below is the list of 17 remaining and four who left for home from the season 21. Scroll down and check the list out below. Today (January 16) episode started right from where it was left off. It started right after when Nick Viall sent Liz home last week. Nick got concerned after revealing his one night stand with Liz. It happened nine months ago. He got tensed that some women may voluntarily leave after knowing it. For the celebs and guests part, the Backstreet Boys came along with Olympians Carl Lewis, Allyson Felix, and Michelle Carter. It was a surprise appearance of BB on the show. All of them helped in making a great evening and date for The Bachelor contestants. 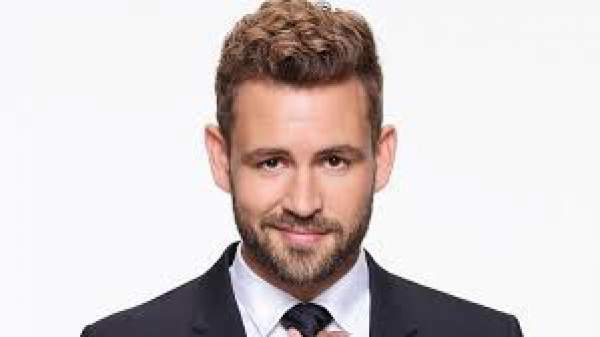 Nick Viall sent following four contestants home in this week’s episode (16th January 2017). They were eliminated from The Bachelor 2017 after the rose ceremony. Stay tuned for more ABC and TV news.